Since 1979, we have owned, managed, developed and brokered the highest quality office properties located in our submarkets. Our clients range from NYSE companies to local entrepreneurs. 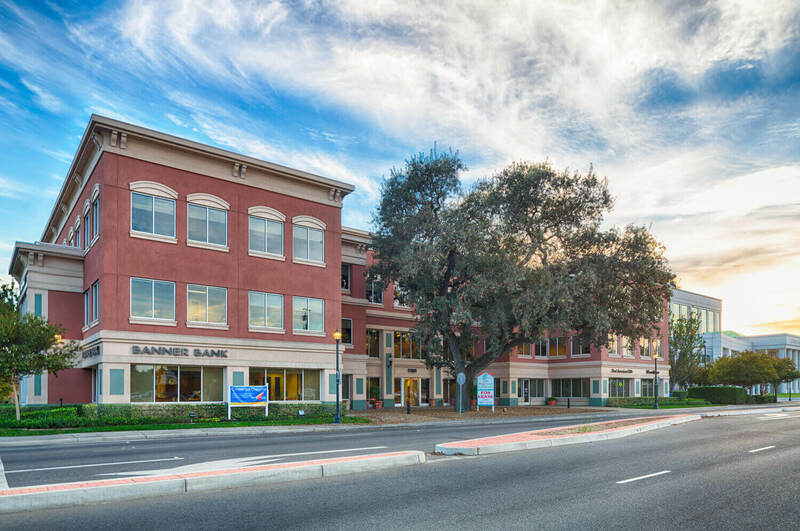 By choosing The Wiseman Company, you will join these successful businesses at Solano, Napa and Yolo County’s most desirable addresses and you will enjoy the quality of service and accommodations that your business deserves. Which together results in the firm’s unique identity and ability to create opportunities and add value to real property through development, syndication, brokerage and aggressive asset management. 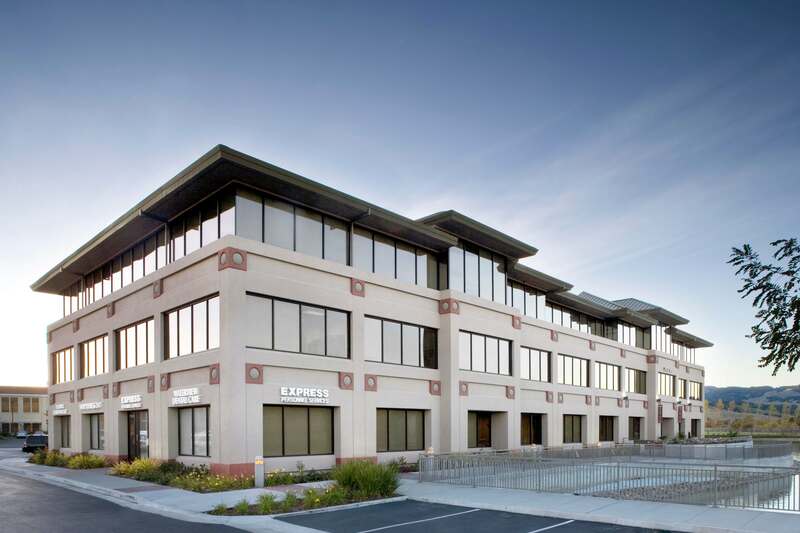 We believe that the synergy of our operating division and the superior quality of our staff combine to produce an organization that is the best development, management, investment and brokerage firm in the San Francisco North Bay Area.